Lisa Rinna prepares for her time on the sofa on The Real Housewives of Beverly Hills. "Reunion Pt. 2" is the 20th episode of the show's eighth season. Dorit launches her new swimsuit line on The Real Housewives of Beverly Hills. "The Runaway Runway" is the 18th episode of the show's eighth season. 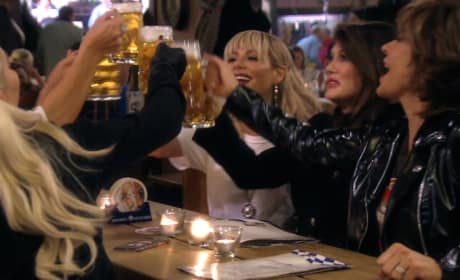 Things get wild for the ladies on their trip to Berlin on The Real Housewives of Beverly Hills. "Better Latex Than Never" is the 17th episode of the show's eighth season. Dorit suffers the consequences when she pushes too hard on The Real Housewives of Beverly Hills. "Dames, Dogs and Danke" is the 15th episode of the show's eighth season. Lisa Vanderpump experiences a tragedy at home on The Real Housewives of Beverly Hills. "Heaven Knows" is the 14th episode of the show's eighth season. 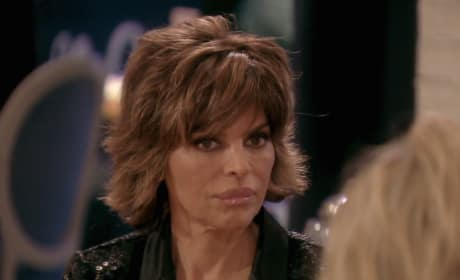 Lisa Rinna is trying to figure out what is going on during this fight on The Real Housewives of Beverly Hills. "Crying Shame" is the 13th episode of the show's eighth season. 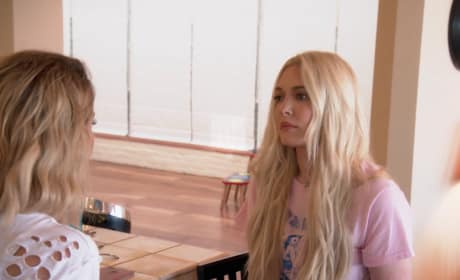 Teddi's motives are questioned at Camille's charity event on The Real Housewives of Beverly Hills. 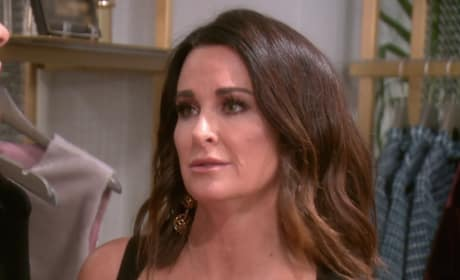 Kyle is expecting an apology from Lisa on The Real Housewives of Beverly Hills. "Thank You, Thuck You" is the 11th episode of the show's eighth season. 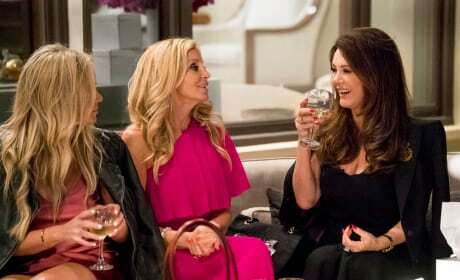 Dorit attempts to come clean with Lisa Vanderpump on The Real Housewives of Beverly Hills. "The Big Apple Bites" is the tenth episode of the show's eighth season. Erika learns what's being said behind her back on The Real Housewives of Beverly Hills. "That Was Weird" is the ninth episode of the show's eighth season.